You can exercise your rights of access, rectification, limitation and suppression of your personal data through fiware-personaldataprotection#arroba#lists.fiware.org as well as the right to file a claim with the control authority. 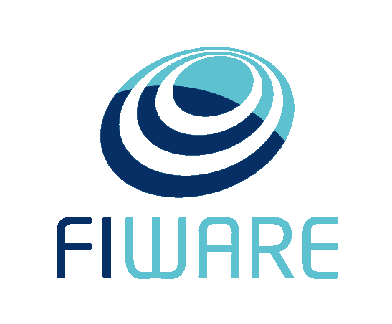 2019 © FIWARE Foundation, e.V. The use of fiware.org website is subject to the acceptance of the Personal Data Protection Policy and Cookies Policy.